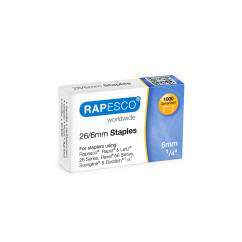 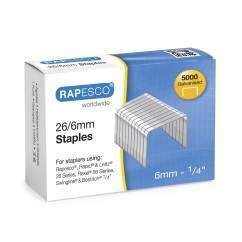 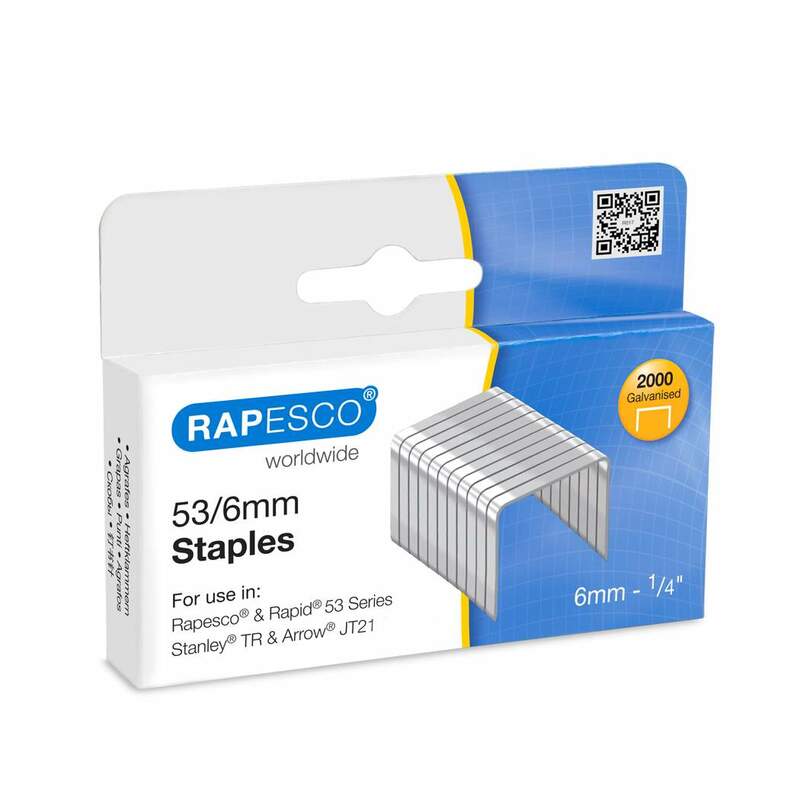 These Rapesco 53/6mm series staples are the perfect fastening for a range of DIY and professional projects. 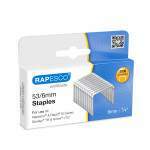 They can also be used in other tools such as the Arrow, Stanley, Rapid and other 53 series tackers. 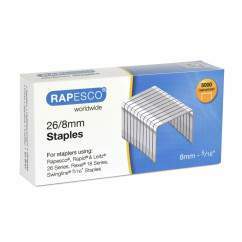 They are the perfect staple to use in fabrics and blinds, carpeting and underlay, insulation, moulding & beading and upholstery applications.